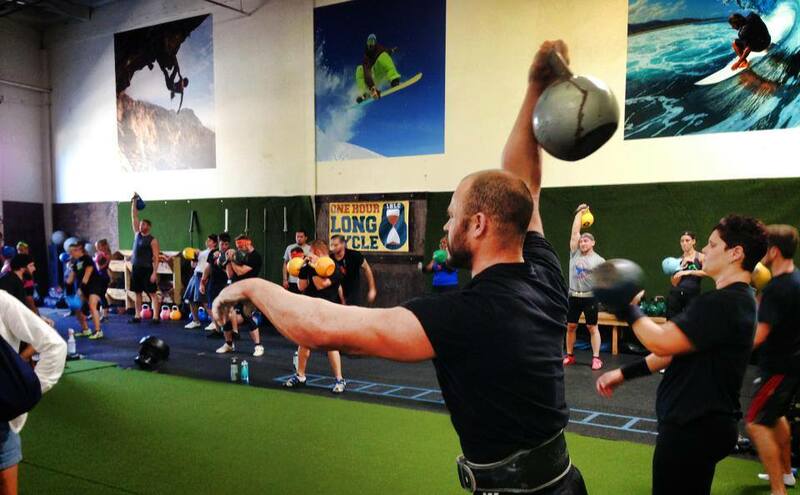 Ever thought about lifting a kettlebell for one hour? Or, looking for a way to make your workout mean more? Join the One Hour Long Cycle and lift a kettlebell (by yourself or with your team relay style) to honor a loved one impacted by cancer! Teams from around the world (we’re talking Canada, Russia, Germany…) will come together at the exact same time (11AM PDT) to lift for Walk With Sally. Since it’s October, we’ll be lifting in honor of Sally and all of the women in our lives who have been impacted by Breast Cancer. Will YOU come lift with us? P.S. Team Walk With Sally will be lifting locally at Shade Hotel Redondo Beach. Come lift with us and stick around as we’ll all head to the lounge at Sea Level after the lift. This entry was posted in Breast Friends, Fundraising and tagged 1HLC, 2017, Breast Cancer, cancer, Challenge, Kettlebell, Lift, October.